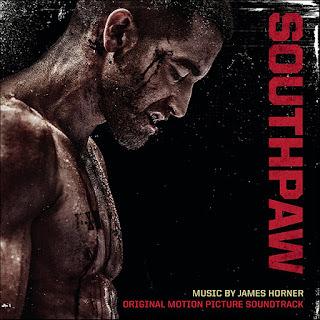 Sony Music announces the release of SOUTHPAW, the Original Motion Picture Soundtrack, featuring the music of Oscar-winning composer James Horner, available July 24, 2015. James Horner tragically died in a plane crash on June 22nd 2015. 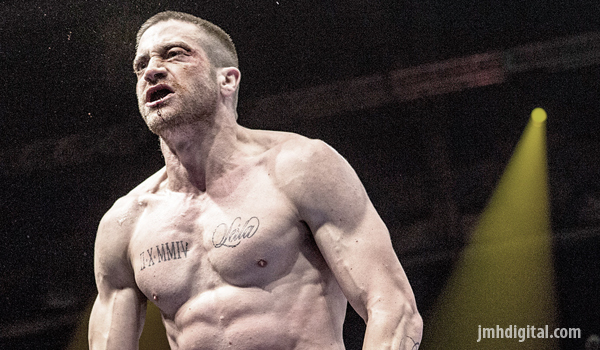 SOUTHPAW was the last film that he worked on before his death. Having composed the music for more than 130 film and television productions, including dozens of the most memorable and successful films of the past three decades, James Horner was one of the world’s most prolific and celebrated film composers. Horner earned two Academy Awards and two Golden Globe Awards for his music from James Cameron’s Titanic (Best Original Score and Best Original Song “My Heart Will Go On”), eight Academy Award nominations, five Golden Globe nominations, and has won six Grammy awards. In April of 1998, Horner’s Titanic soundtrack album on Sony Classical completed an unprecedented run of 16 weeks at number 1 on the Billboard Top 200 Album Chart, setting a new record for the most consecutive weeks at number 1 for a score album. It remains the largest selling instrumental score album in history, having sold more than 27 million copies worldwide. Known for his stylistic diversity, his other film credits include Avatar, A Beautiful Mind, Apollo 13, Braveheart, Legends of the Fall, Glory, Field of Dreams and Star Treks II and III. 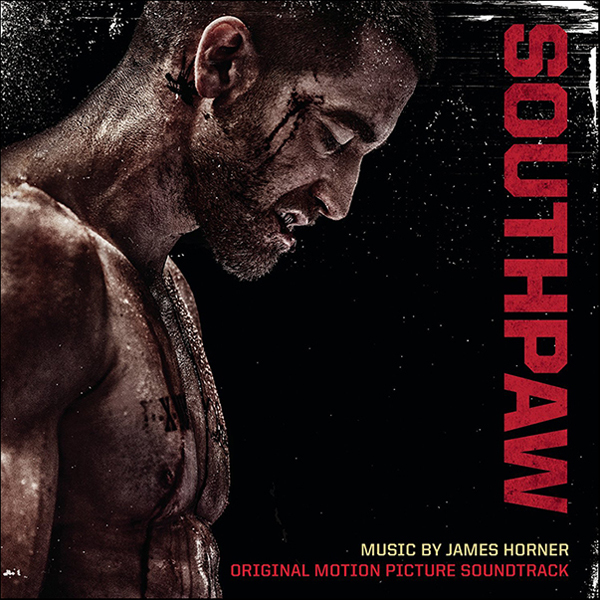 About the work on SOUTHPAW, Horner said: "It's just a movie I've never done before. I thought it would be really challenging. It'll be really edgy, but it will be very simple. No big orchestras. The big stuff takes care of itself. The director did a brilliant job, and it's stunning to look at, and well photographed. And there have been a lot of boxing movies obviously, fighting movies, but they're looking for something deeper than just the surface." “It's a little bit unusual I would say. There are atmospheric moments with a simple piano motif and at the other end of the scale it's full out aggression. And then there's everything in between. Lots of colors”, says Simon Rhodes (sound engineer) about the soundtrack. Everyone is going to talk about this as one of the last scores composed by James Horner and everyone is going to look for their own take on his death. I feel very sad to his passing, his music has had it's up and it's downs... but we have it all, the music. The man James Horner may be gone, if this message could reach his family and friends... may they just know "he made a difference"... "we will never forgot the contributions" and "in my heart he will be that friend, I never had the chance to meet"... for that THANK YOU Mr. Horner for the music... a life time of music! I will cherish that friendship for many years and the hopes to share your message of music to all who would like to listen.